An acoustic guitar lesson on how to play “Wish You Were Here” by Pink Floyd, played on guitar by David Gilmour from the “Wish You Were Here” album recorded at Abbey Road studios and released in September of 1975. This is such an iconic and beautiful song. 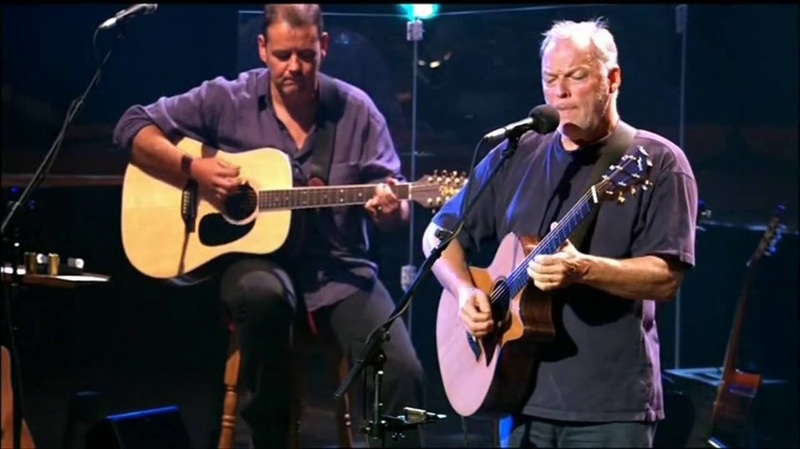 David Gilmour shows why he is one of the most loved guitarists of our time in this tune. His playing is full of subtleties. It may sound simple, but when you start to look at it, you see how much feeling and thought has gone into the parts. The intro solo is a great example of his excellent phrasing. Although his solos don’t have many blistering fast licks, they’re always tough to learn because his phrasing is so good. Each phrase is a variation of a theme, all very similar to each other yet just different enough to make them interesting. You really have to learn each lick thoroughly. In these lessons I’ll teach you the rhythm parts and the intro solo.